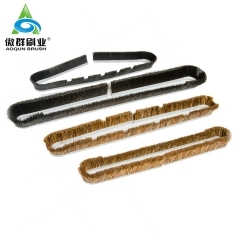 AOQUN vacuum cleaner brushes are designed for capturing dust when with vacuuming or with an angle grinder. Most commonly used in the cleaning, masonry and concrete industries. APQUN vacuum brush accessories are designed for maximum particle capture and help to control harmful dust exposure.